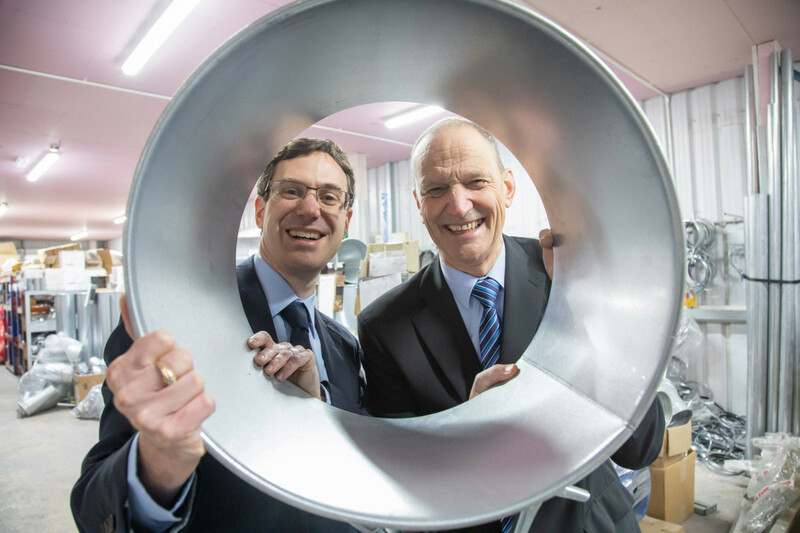 Filtermist International has successfully completed its largest ever acquisition with the purchase of Yorkshire-based DCS Group. The leading industrial air filtration and extraction specialist, which is part of the Absolent Group, believes the deal will provide the group with the opportunity to increase its global presence in key sectors, including pharmaceutical and woodworking. “This latest deal is designed to significantly enhance Absolent Group’s presence in the dust and fume extraction market,” said James Stansfield, Filtermist International CEO. Founded over 30 years ago, Dewsbury-based DCS Group collectively acts as a designer, supplier, installer and commissioner of fume and dust extraction systems. It consists of a number of specialist enterprises including DCS Ltd & Cades Ltd, with both brands enjoying established reputations for providing quality dust extraction systems for customers in a number of industries, including pharmaceutical and woodworking. The DCS business assets also include Ecogate Ltd and Gallito Ltd, which between them manufacture a range of industry-associated products, such as FastClip ducting and microprocessor-controlled extraction optimisation systems designed to improve extraction efficiency. Bringing these products into the Absolent Group provides the opportunity to expand the brands’ presence in overseas markets, utilising an established global distributor and subsidiary network.